We believe personal empowerment comes through both learning and experience. 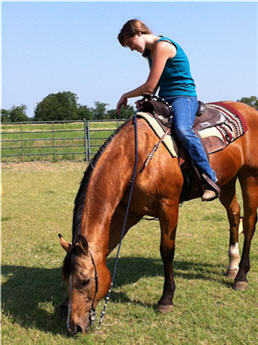 ﻿﻿Our mission is to provide quality, horse-based education and experiences that last a lifetime. We encourage guests to overcome fears and build trusting 'bonded' relationships with both horses and people through horse related activities in a safe, relaxing country setting. 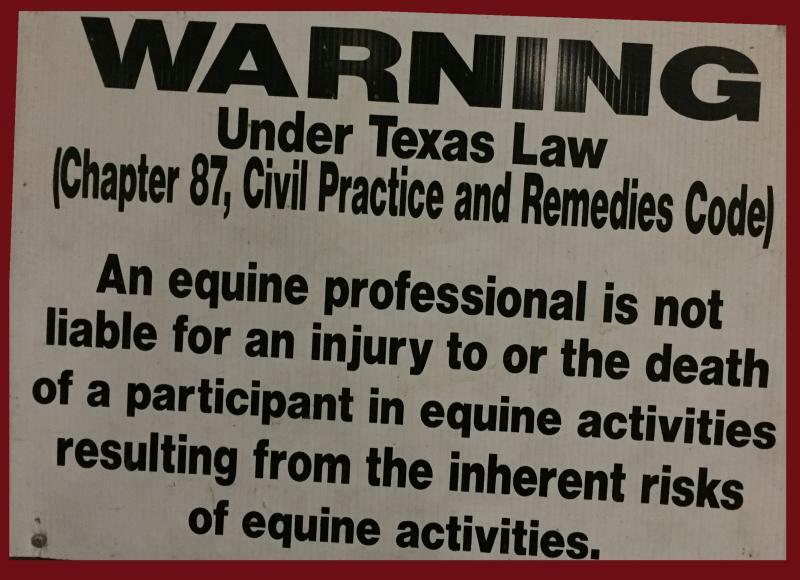 Basic riding lessons are just the beginning. 100% of program fees & donations support the facility and animals.